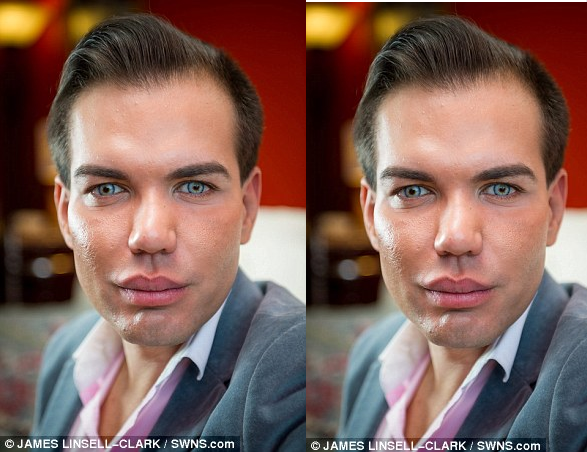 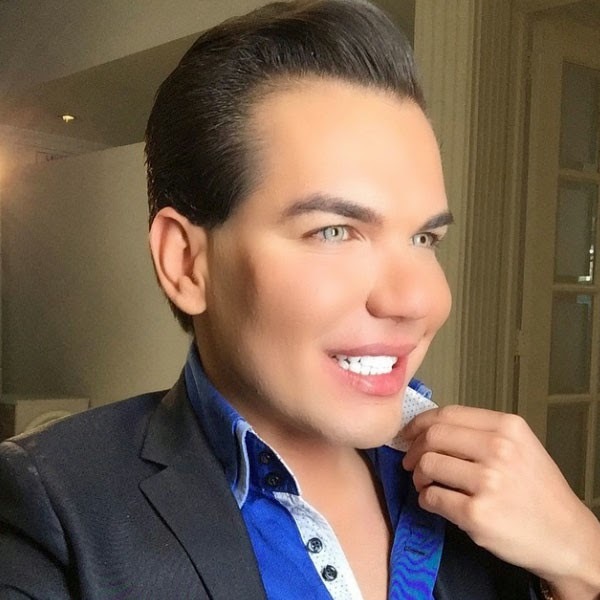 Rodrigo Alves, a 31-year-old flight attendant who lives in London, is making a name for himself after reportedly spending more than $265,000 on 30 body and face changing procedures so that he has achieve the "perfect" form. 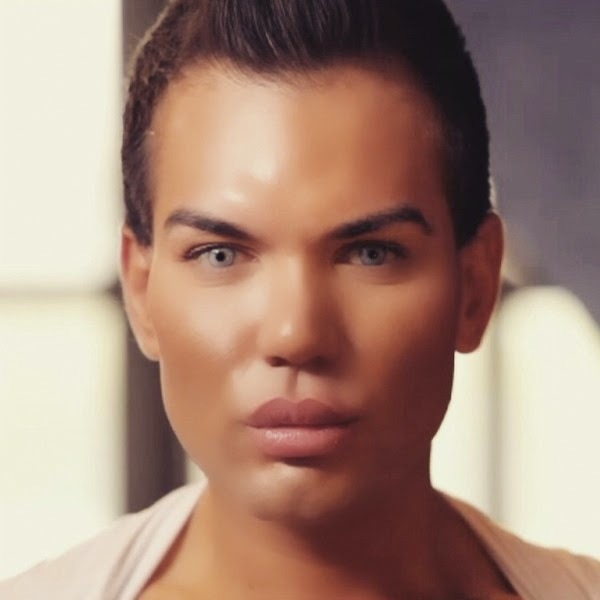 Alves has reportedly already gone under the knife for procedures like liposuction, multiple nose jobs, six-pack implants, calf implants and Botox fillers. 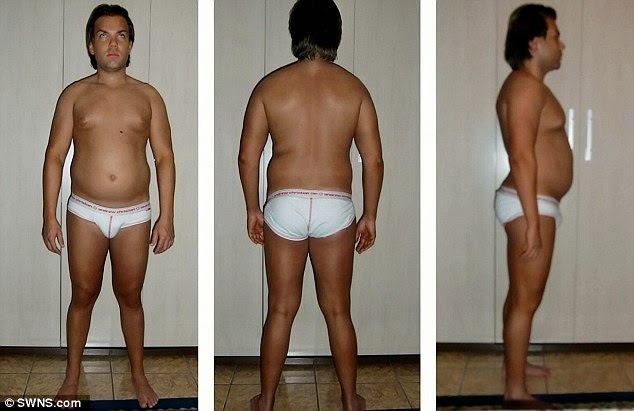 But for his latest medical operation, Alves flew to Colombia for a super-risky $75,900 six-in-one super surgery.